Burning Reel and Kristian Young produced and directed the video for Enter Shikari's new song 'The Sights'. 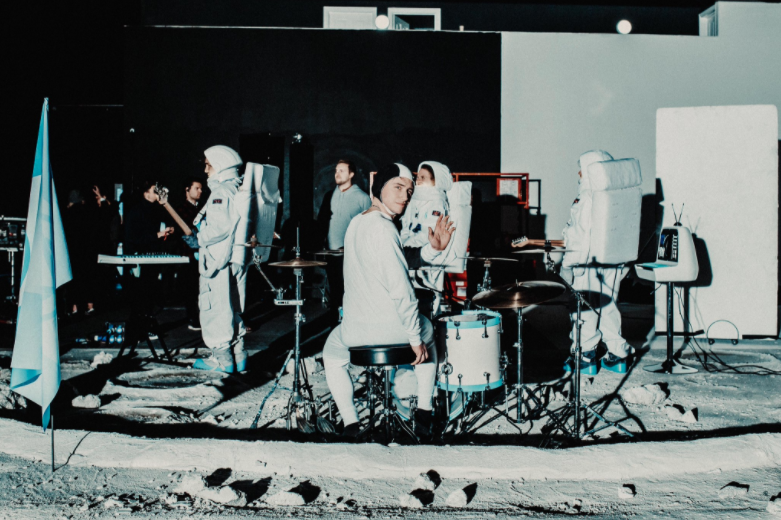 With the help of Burning Reel, Enter Shikari become 'the first band in space'. That is until things start to go wrong. What starts as an ambitious creative vision turns in to a botched PR stunt, resulting in a frustrated Enter Shikari giving a knockout performance. You can see more of Kristian's work here.